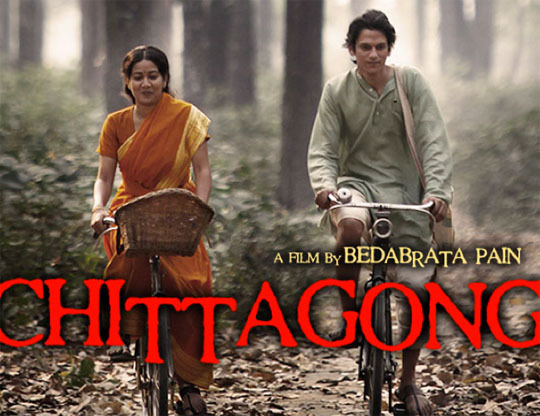 Chittagong, directed by Bedabrata Pain, is based on British India’s Chittagong uprising. The film stars Manoj Bajpai in the lead role. The movie did well with critics and also won the National Film Award for the Best Debut Film by a Director. 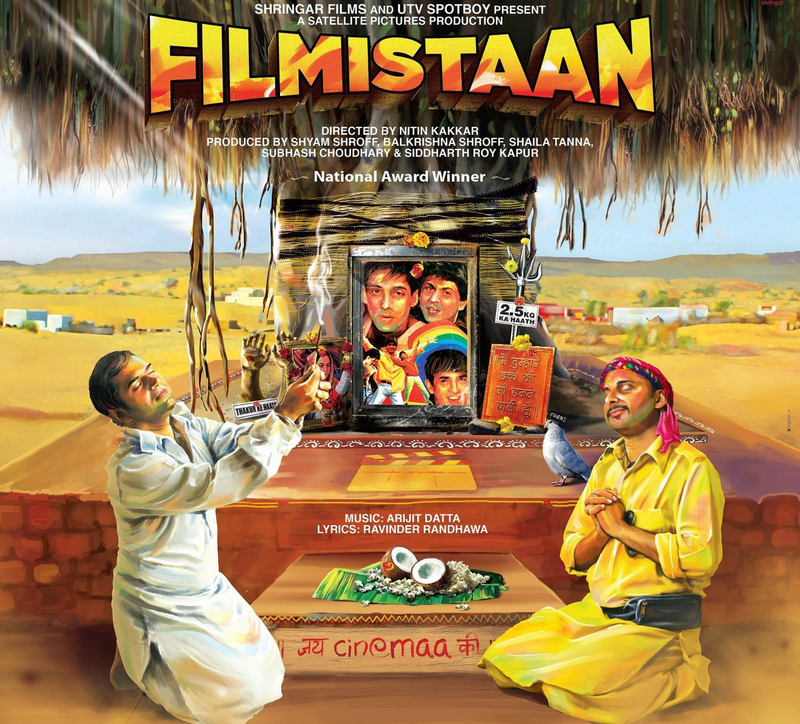 Filmistaan is the story of a filmy man from India who is mistakenly kidnapped and made to cross the border while shooting a film. Even when he’s being held hostage in Pakistan, his only hope for survival is Hindi films. This film received a National Film Award for Best Feature Film in Hindi. 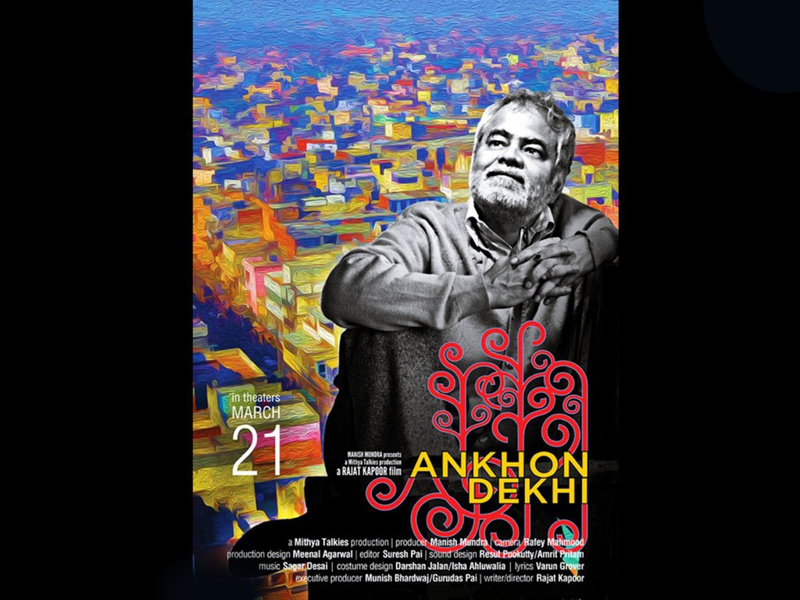 AnkhonDekhi, directed by Rajat Kapoor, is a bittersweet tale of a man who has an epiphany and decides that he will only believe what he sees with his own eyes. 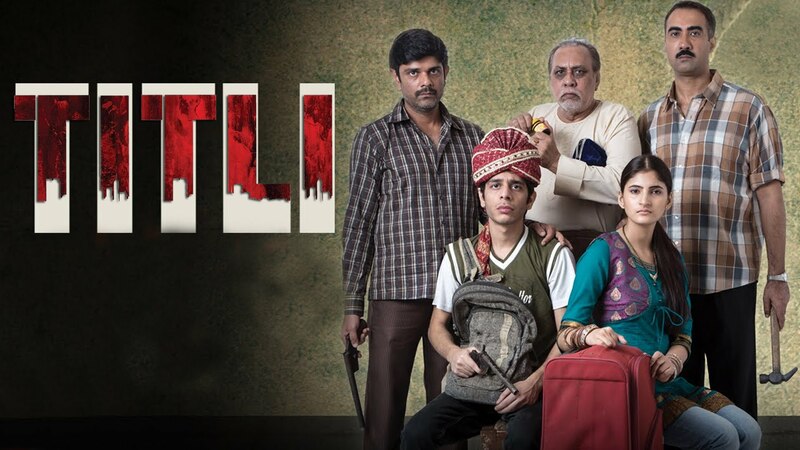 Sanjay Mishra has given a flawless performance in this one as the patriarch of a middle-class family living in Old Delhi. 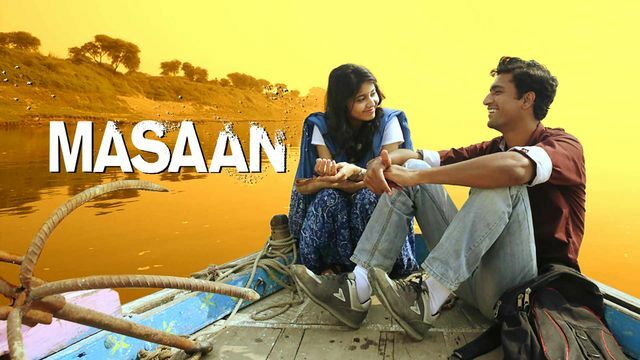 Masaan follows two separate stories set in the town of Varanasi which converge in the end. One depicts the journey of Devi (Richa Chadha), who losses her boyfriend and is told that she is the cause of his death. She tries to overcome the guilt she feels. The second depicts the journey of Deepak (Vicky Kaushal), Deepak’s family burns funeral pyres at the Varanasi ghats. Deepak falls in love. The film was highly appreciated by critics and won a few awards at Cannes Film Festival as well.